The CASE Java program is designed to be a hands-on, comprehensive application security training course that trains software developers on the critical security skills and knowledge required throughout a typical software development life cycle (SDLC), focusing on the importance of the implementation of secure methodologies and practices required in today’s insecure operating environment. 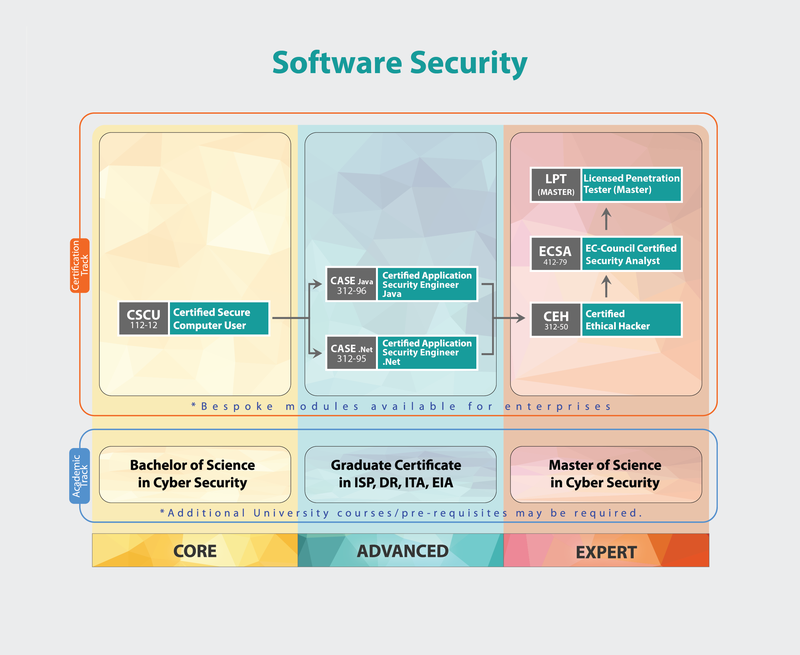 CASE professionals can get the better of security challenges across all phases of SDLC to rise above the title of an ordinary developer. CASE professionals often become Project Managers, utilizing their leaning in the SDLC, making them unique and valuable resources. Java Developers with a minimum of 2 years of experience and individuals who want to become application security engineers/analysts/testers, and individuals involved in the role of developing, testing, managing, or protecting wide area of applications.